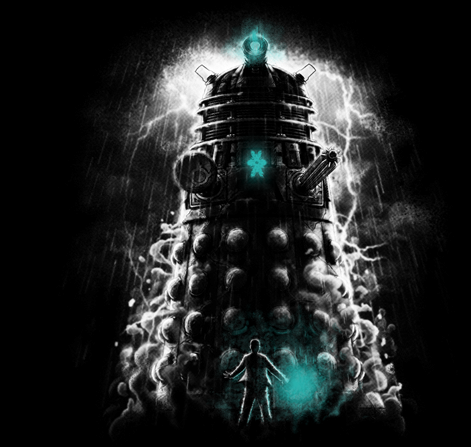 We here at Nerdy Minds love cool t-shirts. We have spent far more money than we care to admit on shirt-a-day sites, so we thought, “What can we do to feel better about the crazy amount of money that we spend on these shirts?” We came up with one answer: tell our readers so that we’re not the only ones throwing our money at these sites! Check back Monday through Friday every week as we share some of the best shirt-a-day offers with you. 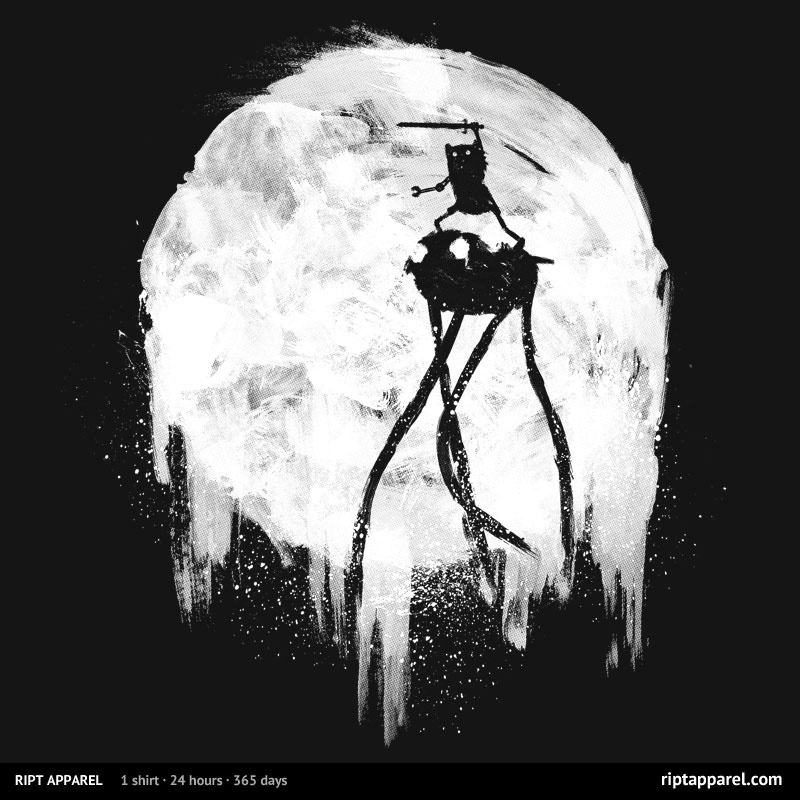 First up today is this Back to the Future shirt from Five Finger Tees. We’ve seen it before, but it’s becoming a classic. 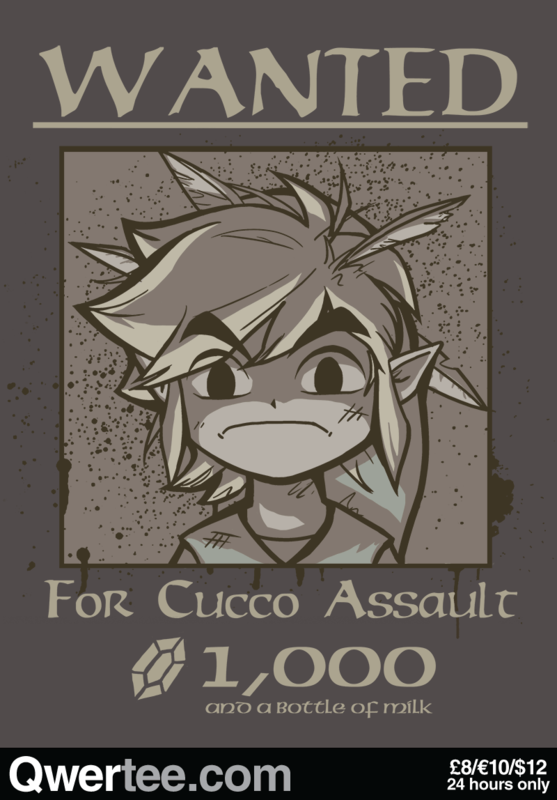 Qwertee has Link looking less than his best. 1,000 Rupees sounds pretty good, but we want the bottle of milk. 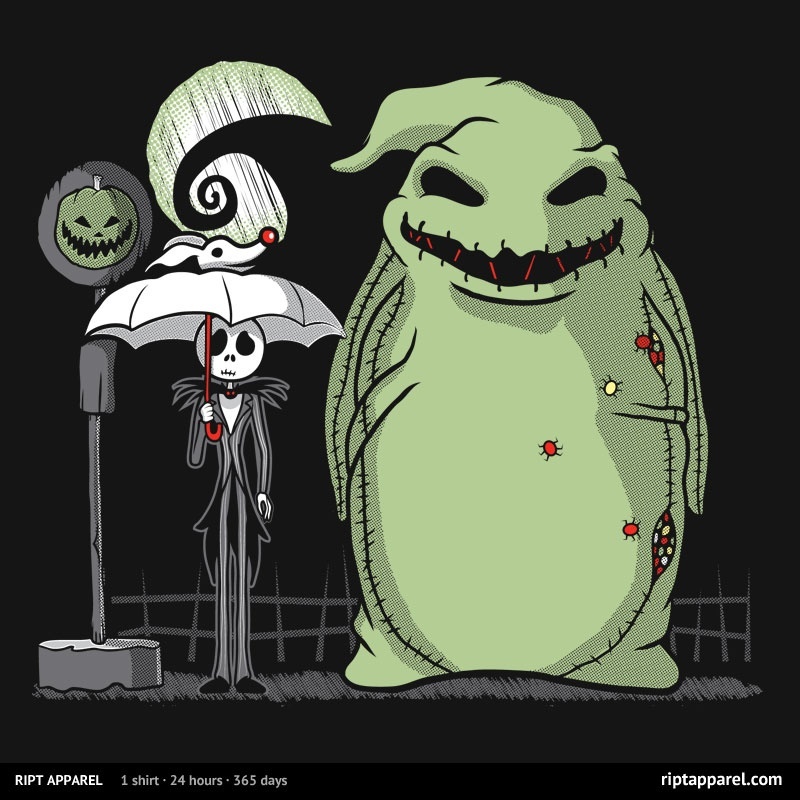 Ript Apparel is home to two creepy shirts today for all of your cartoon-loving needs. 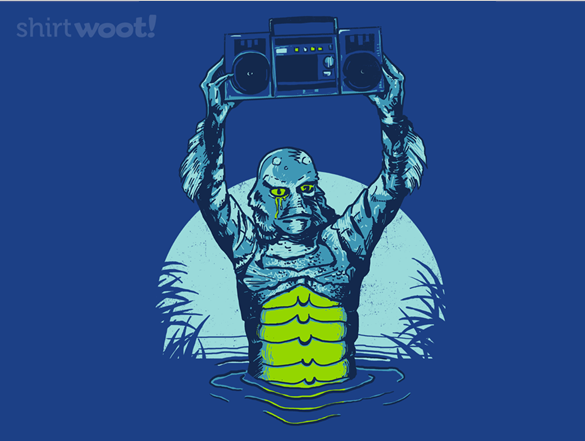 Remember that time that a classic horror film got mixed with a classic 80s romance film? Shirt Woot does. 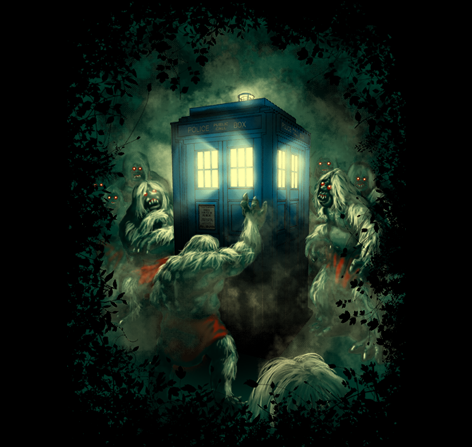 Tee Fury joins in the Creepy October fun with these two Doctor Who-inspired shirts. 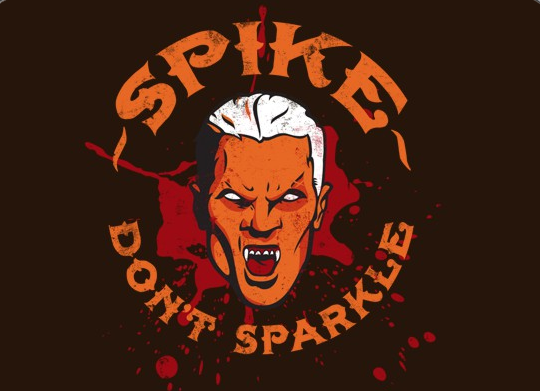 Buffy fans will love this shirt from Tee Villain that tells it like it is. 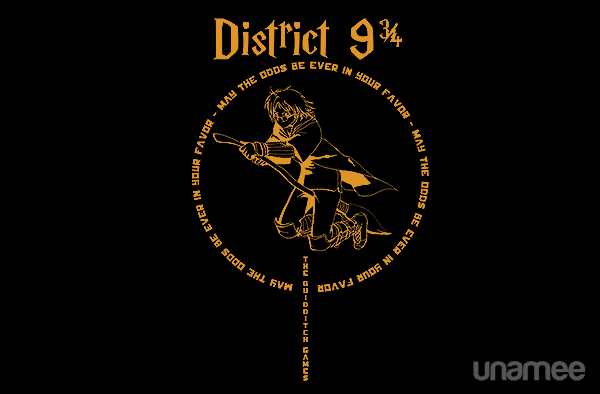 Two of the biggest original franchises of the last ten years come together in this cool shirt from Unamee. 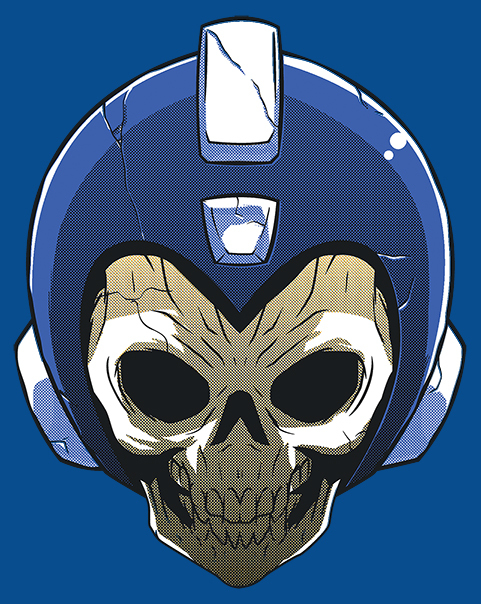 Following in the theme of yesterday’s shirts is this Mega Man shirt from Shirt Punch. 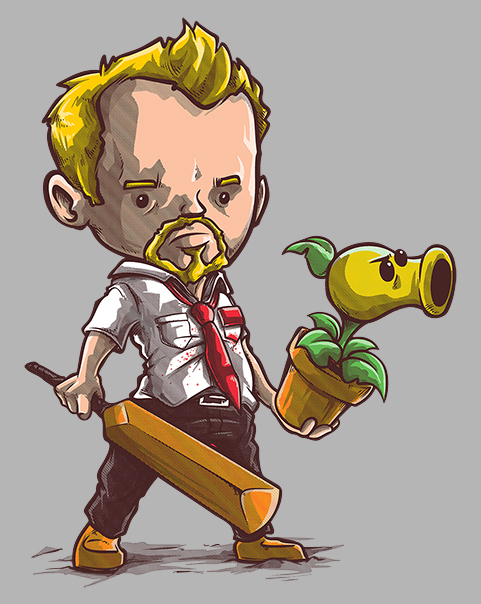 Finally, our Pick of the Day is another Shirt Punch tee: this this adorable mash-up from artist Alberto Arni. There are plenty more “Limited Time Only” shirts that you can find at Day of the Shirt, but these are some of our favorites. 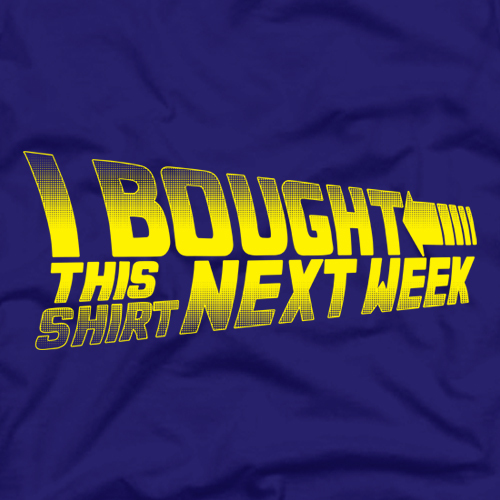 Check back tomorrow when a new batch of shirts hits the net! Come One, Come All! It’s the Spooky Movie International Horror Film Festival: A Nerdy Minds Exclusive Interview with the Founder!